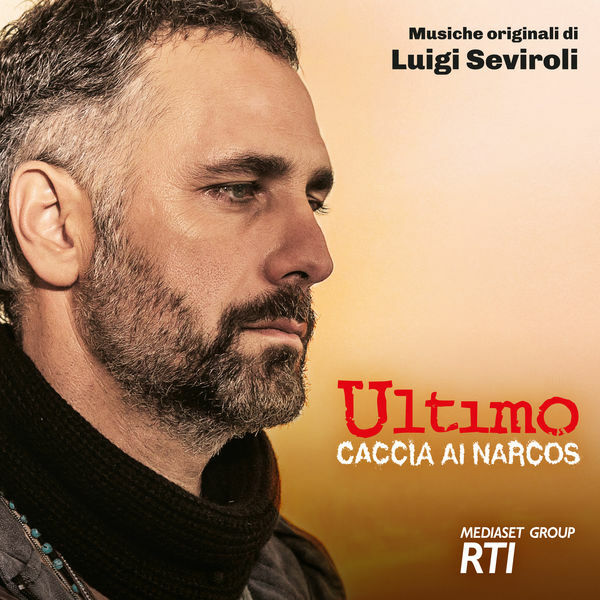 Luigi Seviroli, Composer, MainArtist - R.T.I. S.P.A., MusicPublisher Copyright : R.T.I. S.p.A. R.T.I. S.p.A.